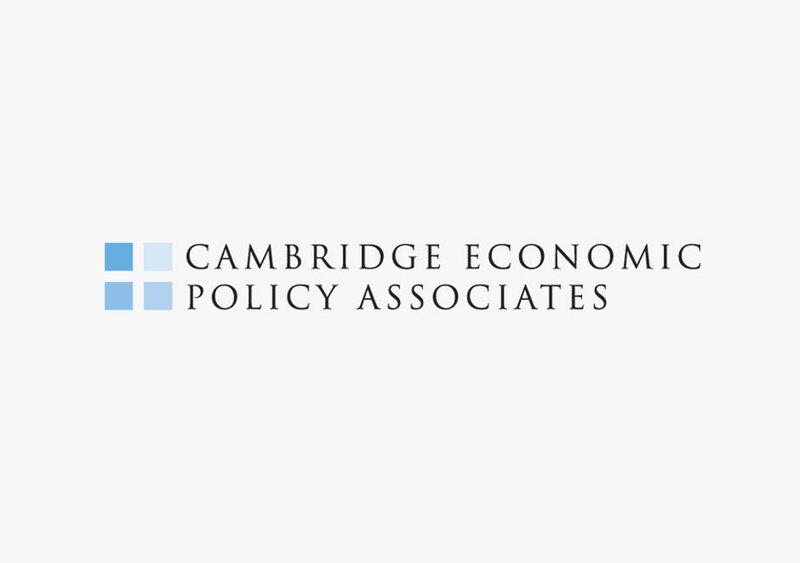 Cambridge Economic Policy Associates (CEPA) is an economic and financial policy advisory business. 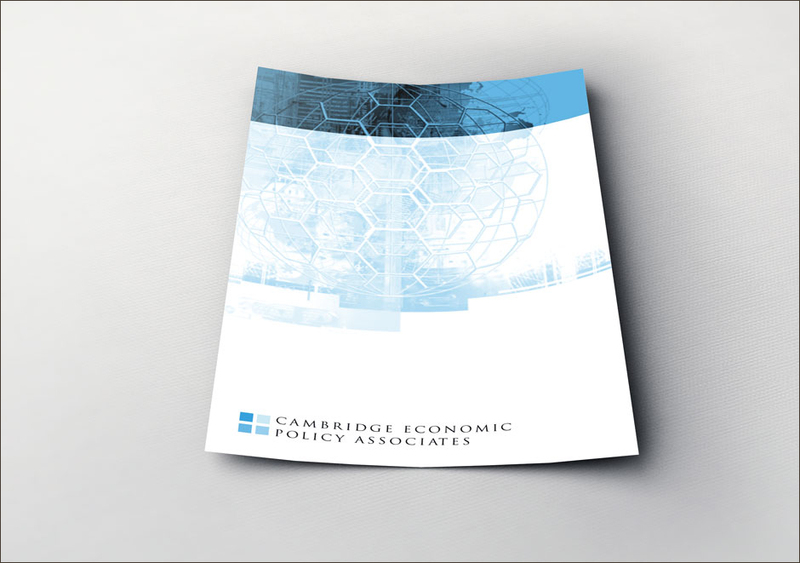 Working in association with the University of Cambridge, it provides policy advice on the appropriate role of markets and private capital in economic development. 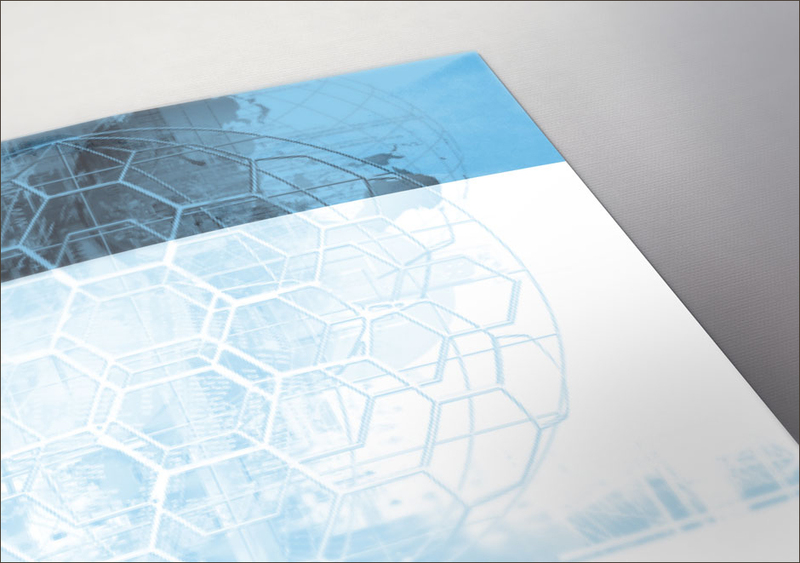 We were asked to brand the organisation as well as design a launch folder and brochure. 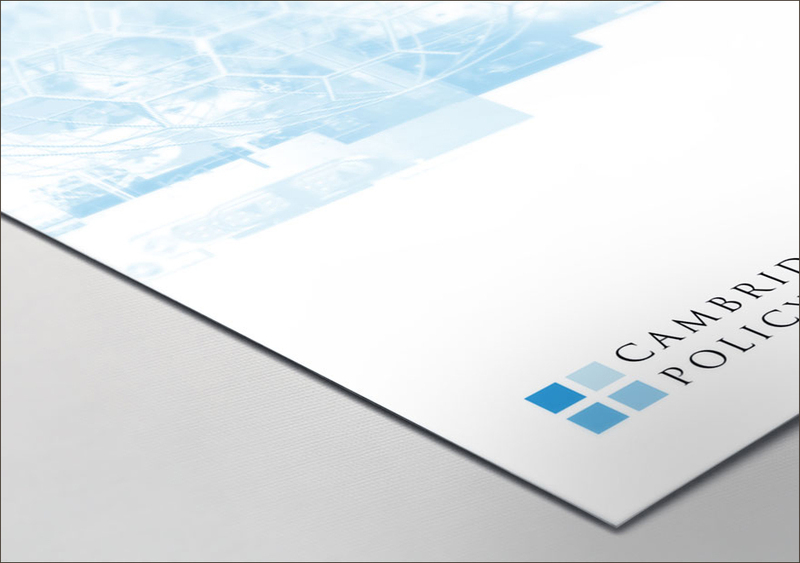 Cambridge Economic Policy Associates employed Mono Industries to help us create a brand, including logo, letterhead and brochure. 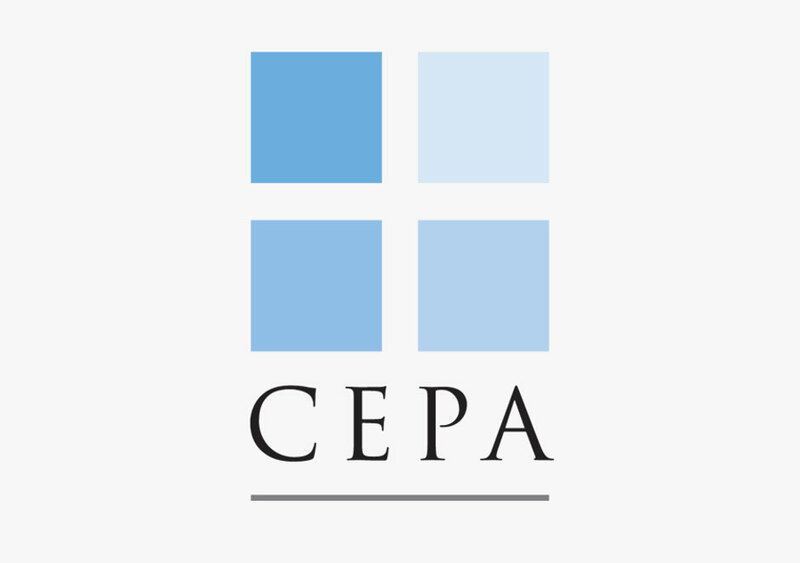 We enjoyed working with them and were extremely pleased with the way that Nick helped us to capture the professional and modern nature of our business.